A comprehensive list of manufacturers, support groups and forums are below to help recipients. 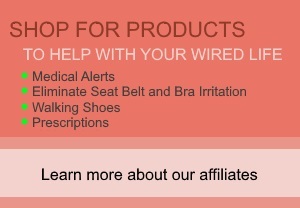 The leading manufacturers provide patient-oriented information on their websites so you can learn more about your condition and device. These websites provide helpful information on implantable cardioverter defibrillators, pacemakers and cardiac arrhythmias. Other support groups and organizations to help you cope with living with a cardiac device. Sites to help implantable device recipients live healthy and safely. 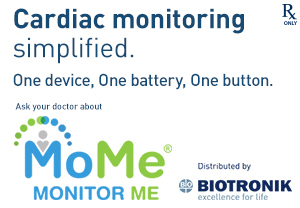 Companies that monitor pacemakers and ICDs. A list of organizations that provide information on the heart and associated conditions. It becomes a part of your body just like any other part.